The Huawei P30 and P30 Lite don’t come with wireless charging as standard, unlike the P30 Pro which comes with this functionality built-in. Thankfully there are ways to use this modern charging method with your P30 or P30 Lite by using a few simple accessories that we’ll detail below. 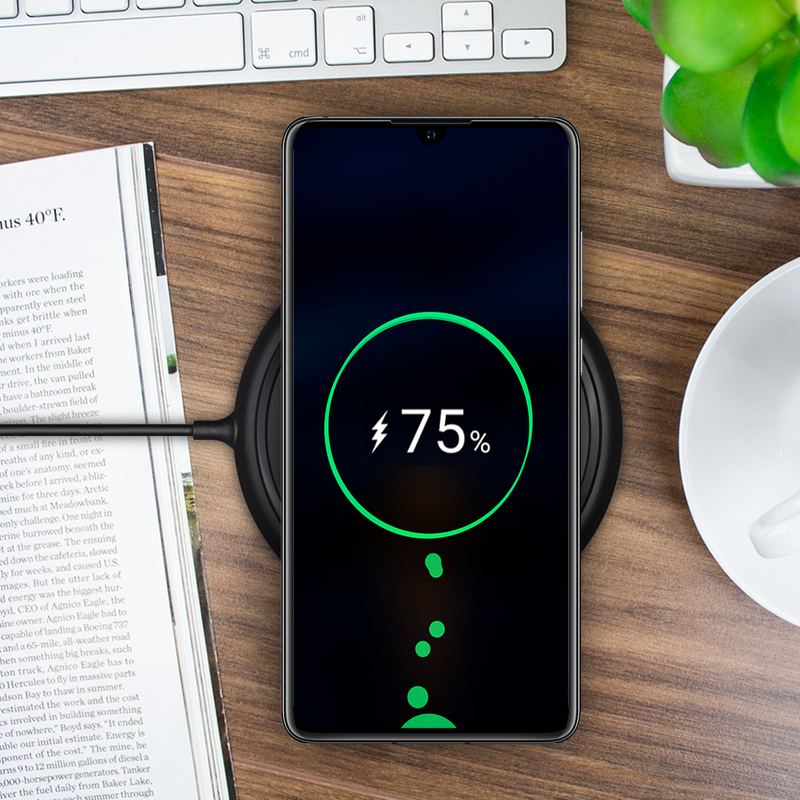 The best and cheapest option we’ve found to add wireless charging to your Huawei is most certainly with the use of a wireless charging adapter. The ultra-thin USB-C wireless charging adapter plugs straight into your phone’s USB-C port, tucking around the back and sitting between your phone and its case. This provides the perfect solution, as it keeps the adapter out of sight, while it works effortlessly to allow you to charge in the most convenient way possible. 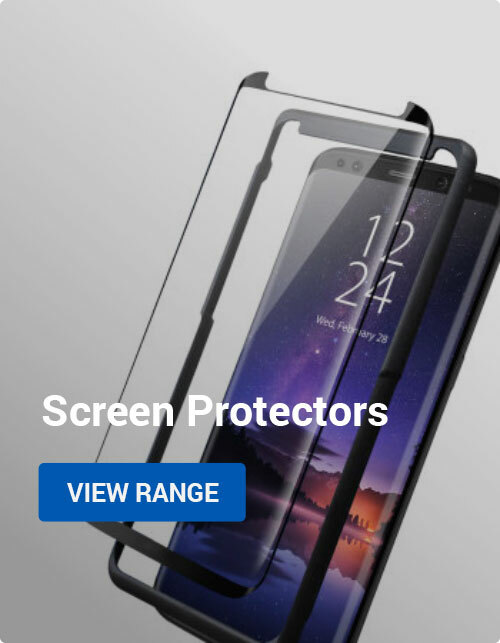 What’s more, this solution works with your current case, not forcing you into using a new wireless charging case that often come in very plain designs and styles. We have a great selection of wireless charging adapters that work with both the P30 and the P30 Lite and that can be found here! 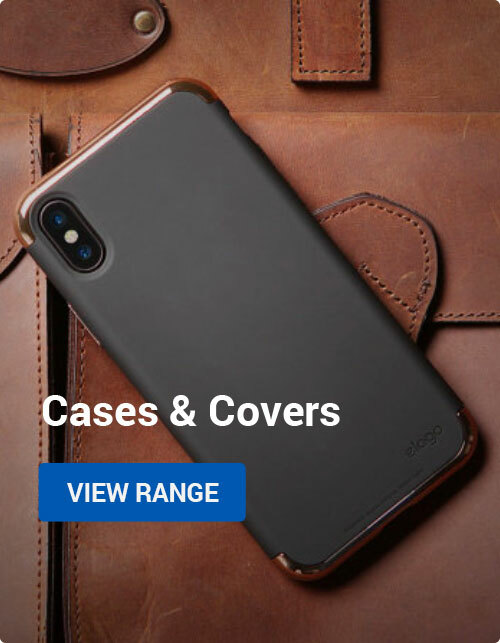 You can also purchase model specific cases with wireless charging adapters built-in. These cases still connect via your USB-C port, but do so in a way that looks more aesthetically pleasing. The only downside is that the case selection isn’t massive and if you upgrade to another phone without wireless charging, then you’ll be left with a case that can’t be used, unlike the adapter which can be transferred to your new phone thanks to its truly universal nature. 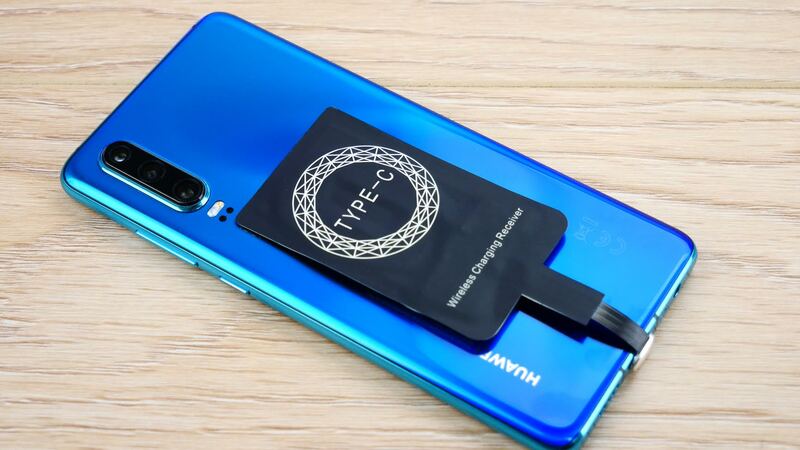 Now you’ve got your Huawei P30 or P30 Lite equipped with wireless charging, all you’ll need now is a wireless charging pad in order to charge via this futuristic process. There’s tons of choice available, but our favourite has to be the Goobay Universal Wireless Charger thanks to its slim design and extremely tempting price-point. Wireless charging doesn’t just need to happen at a desk or bedside table, you can charge wirelessly in your car with wireless charging car holders and even charge without wires with a wireless charging power bank! 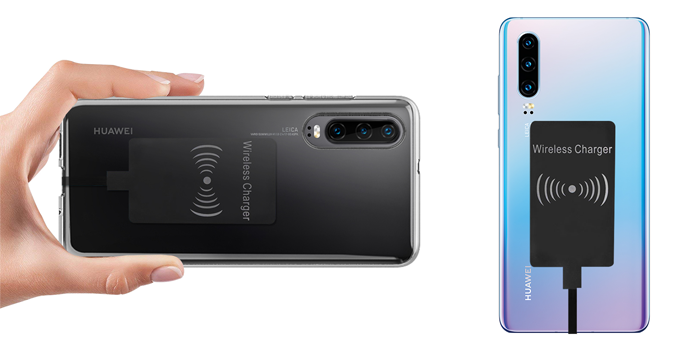 Thank you for reading our article on how to charge wirelessly with the Huawei P30 and P30 Lite. Feel free to leave a comment or question below and we’ll get back to you. Android, How to Guides, Mobile Accessories adapter, adapters, add, charger, charging, how to, huawei p30, huawei p30 lite, p30, p30 lite, pads, wireless, wireless charging. permalink.